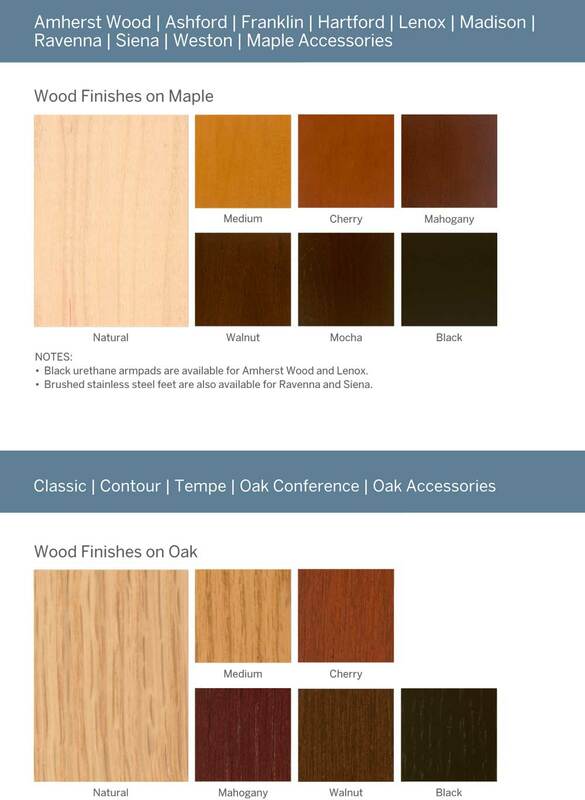 Bring sophistication to your reception area with the Brewster Series by Lesro! 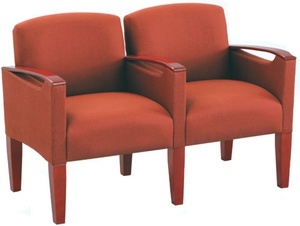 Have a seat in the comfortable and stylish Brewster Series 2 seats with center arm. 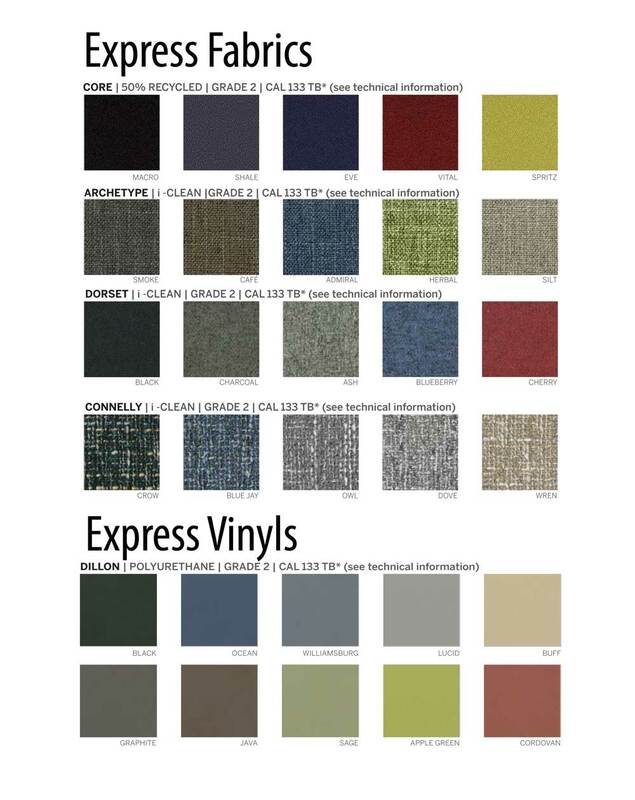 The Brewster Series is a fully upholstered beauty that adds that little something extra to your reception area. This series is designed for refinement, and manufactured for substance.